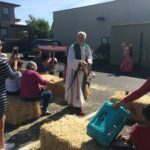 Our first Blessing of the Animals was fun! 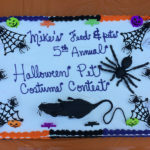 5th Annual Pet Costume Contest! More Galleries | Comments Off on 5th Annual Pet Costume Contest!